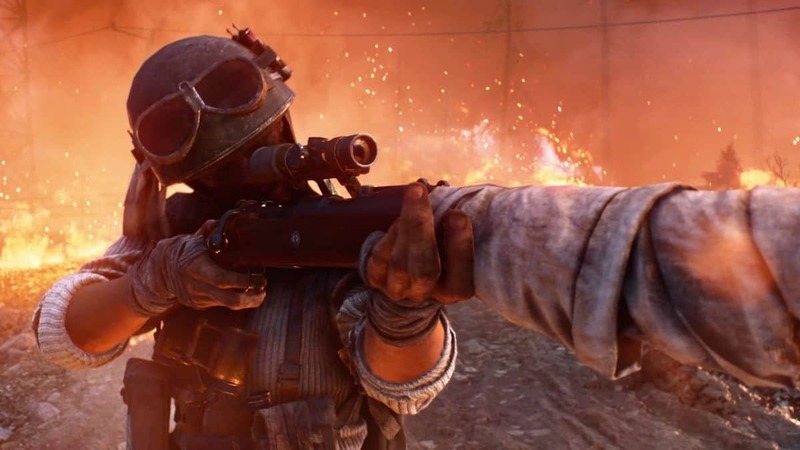 Battlefield 5’s first DLC was delayed hours before its original launch yesterday. Overture, the DLC in question, has now been confirmed and set to release later today after a day’s delay. DICE had tweeted yesterday regarding the original delay of Battlefield 5’s DLC Overture due to the patch being incomplete. They emphasized on needing a bit more time, which quite literally was just a bit. Seeing as how the update releases later today. The studio never did clarify what issues even caused the delay in the first place. Just that they were significant enough for EA to hold off the Battlefield 5 DLC briefly. 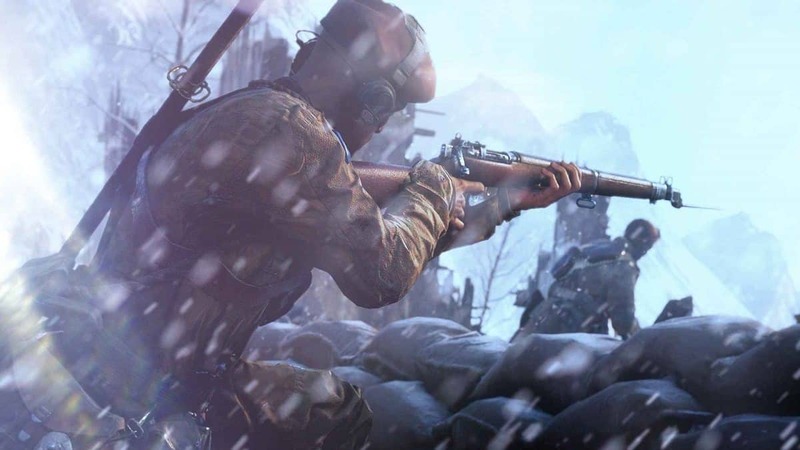 Now for those wondering, Overture isn’t introducing the Battlefield 5 battle royale mode. That’s set to release in the Firestorm DLC, an update for later. Battlefield 5’s current DLC, Overture, introduces a new map to the game called Panzerstorm. As well as a new campaign chapter, putting players in the boots of a German soldier. An interesting perspective that world war 2 games have often avoided. Another feature that the Overture update will bring is the introduction of a practice range. Which is most likely to act as both a tutorial and a place to learn different weapons and specializations. It could also be used to test new sensitivity settings or a new mouse for example. Rather than doing so in the game itself. 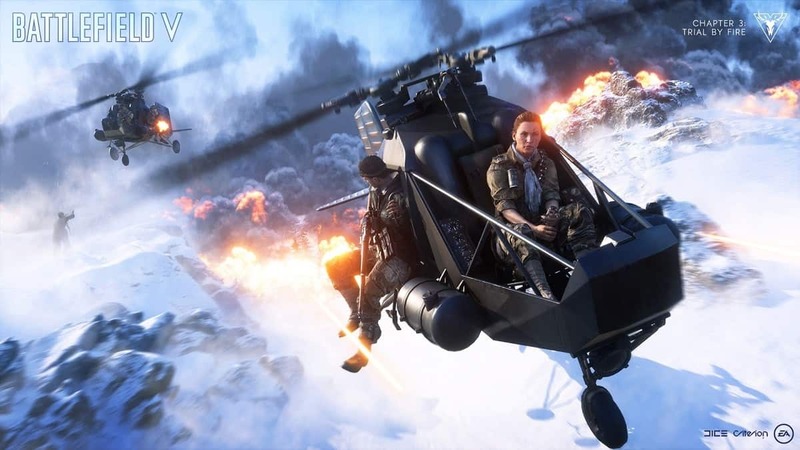 Battlefield 5 is setting a new precedent in EA games by giving away all its DLC for free. This isn’t just unique for EA, but almost every game nowadays. 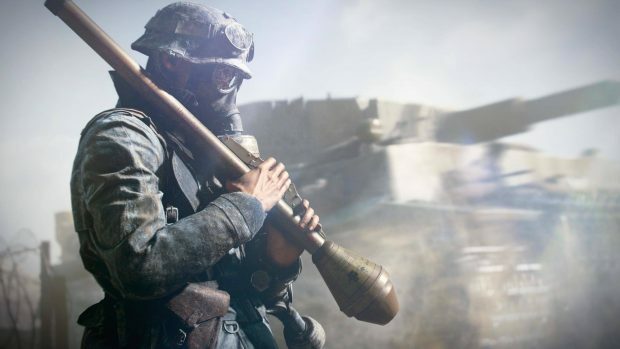 The in-game transactions of Battlefield 5 plan to only be cosmetic. Microtransactions haven’t been implemented just as yet. Battlefield 5 “Alpini” Italian Soldier Skins Coming Soon to the Game?